Long narrative poem originally titled Commedia (about 1555 printed as La divina commedia) written about 1310-14 by Dante. The work is divided into three major sections--Inferno, Purgatorio, and Paradiso--which trace the journey of a man from darkness and error to the revelation of the divine light, culminating in the beatific vision of God. It is usually held to be one of the world's greatest works of literature. The plot of The Divine Comedy is simple: a man is miraculously enabled to visit the souls in Hell, Purgatory, and Paradise. He has two guides: Virgil, who leads him through the Inferno and Purgatorio, and Beatrice, who introduces him to Paradiso. 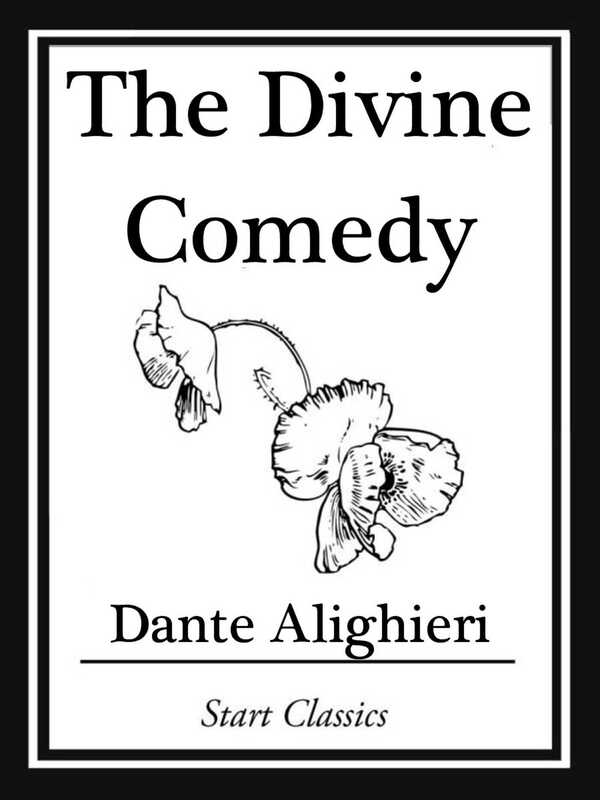 Through these fictional encounters taking place from Good Friday evening in 1300 through Easter Sunday and slightly beyond, Dante the character learns of the exile that is awaiting him (an actual exile that had already occurred at the time of writing). This device allowed Dante not only to create a story out of his exile but also to explain how he came to cope with personal calamity and to offer suggestions for the resolution of Italy's troubles as well.